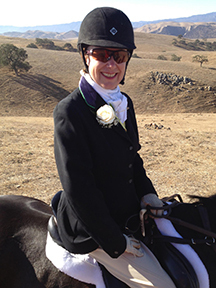 Katie lives in Santa Barbara, California where she and her husband play polo, hunt with the Santa Ynez Valley Hounds, and ride horses on the beach! Currently, she is the United States Pony Clubs International Exchange Committee Chair, which is a part of the USPC Activities Council. She also serves as a Resource for the Development Committee, and as a member of the Marketing and Communications Committee and the Regional Administration Committee for Riding Center Programs. 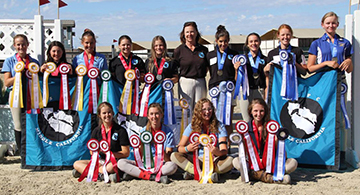 Her best Pony Club memory is from the precious time spent with her daughter, Fiona Allen, Graduate A, watching her in Pony Club Rallies, Camps, Championships, and Certifications that helped develop her into the strong leader she is today. Katie is looking forward to making international friendships and connections as we host the 2018 International Tetrathlon Exchange.